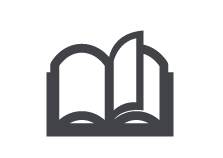 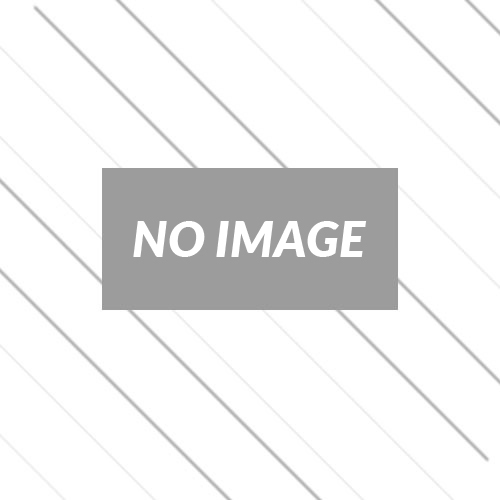 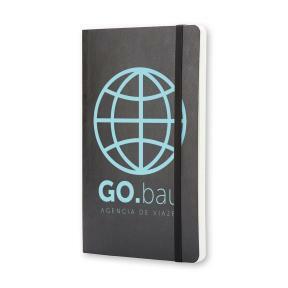 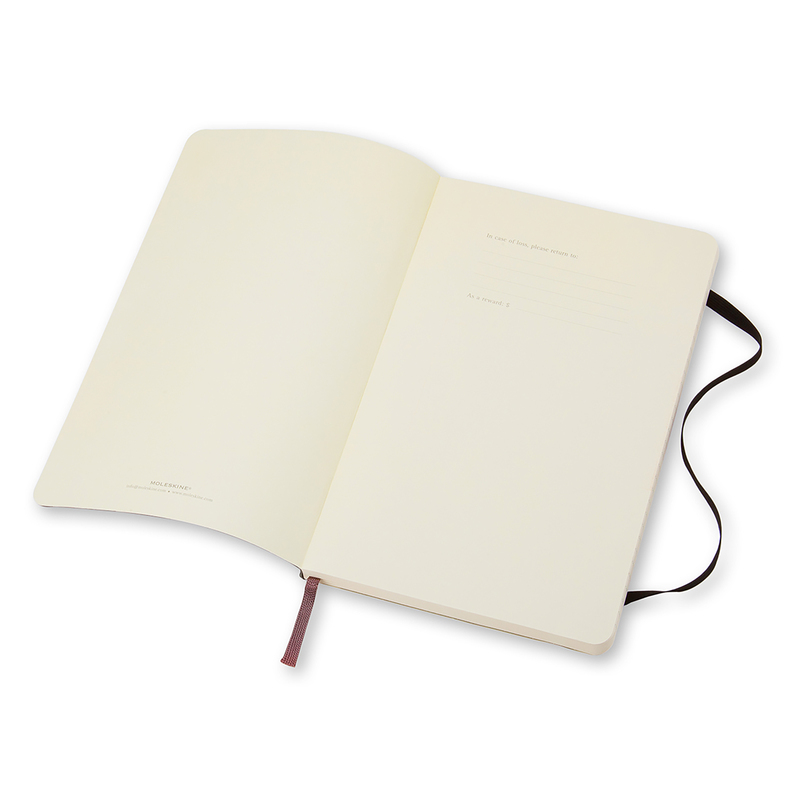 The Soft Cover large notebook with ruled pages has a flexible yet sturdy cover that adapts to the movements of the body and fits comfortably in any pocket. 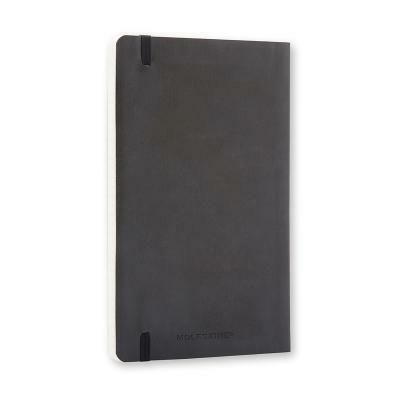 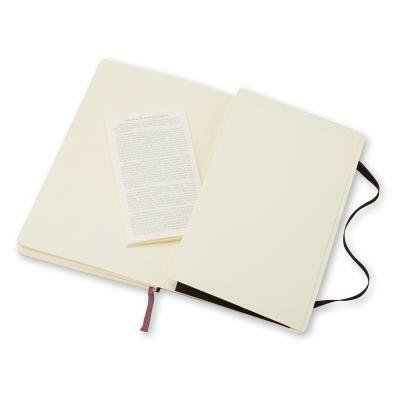 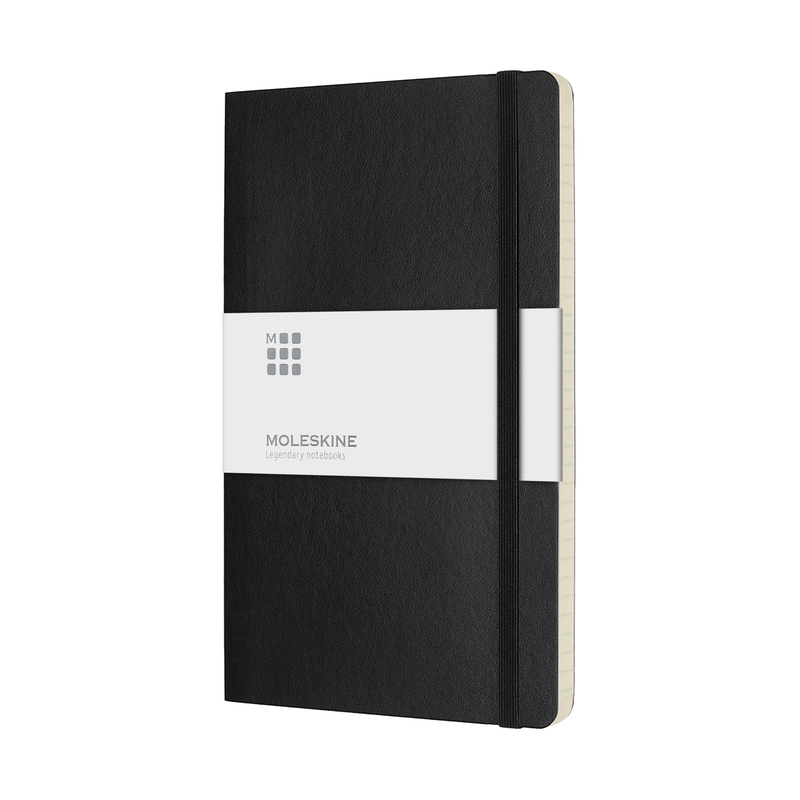 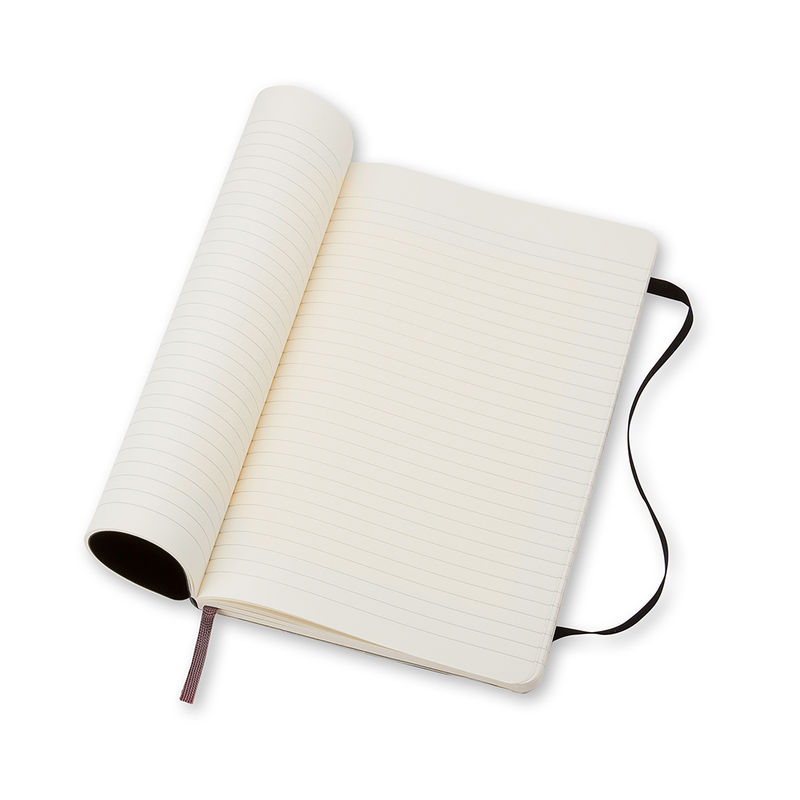 This is a reliable travel companion, great for writings, thoughts and passing notes.Every Moleskine product is thread bound and has a soft cover with rounded corners, a bookmark, an elastic closure and an expandable inner pocket that contains the Moleskine history. 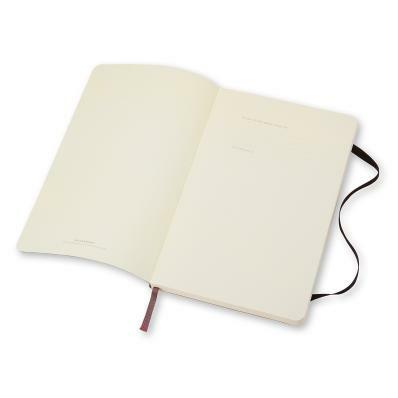 Descrição The Soft Cover large notebook with ruled pages has a flexible yet sturdy cover that adapts to the movements of the body and fits comfortably in any pocket. 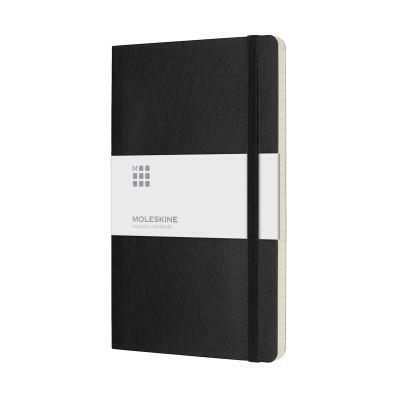 This is a reliable travel companion, great for writings, thoughts and passing notes.Every Moleskine product is thread bound and has a soft cover with rounded corners, a bookmark, an elastic closure and an expandable inner pocket that contains the Moleskine history.